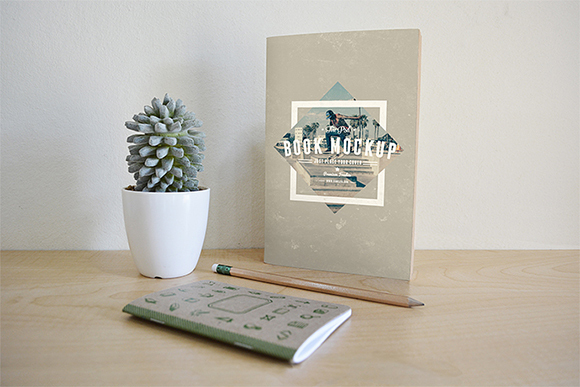 Are you looking for some realistic mock ups for your printed products? 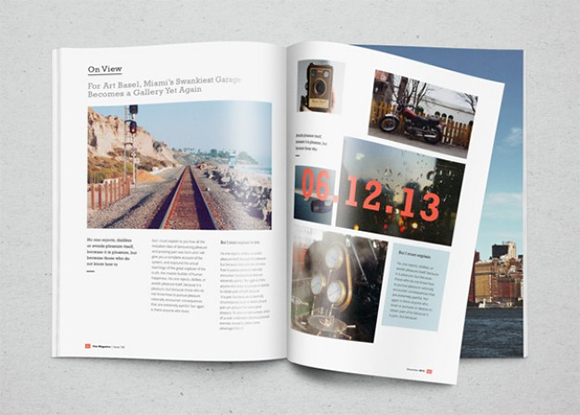 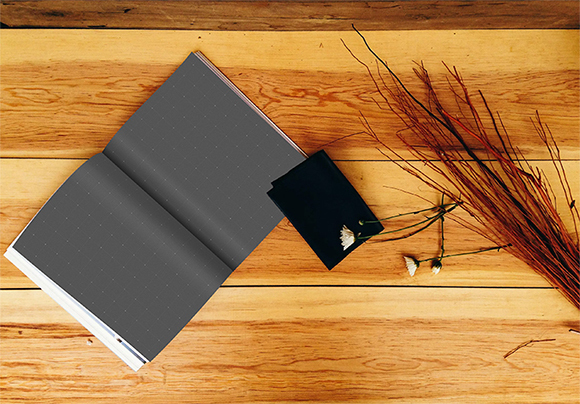 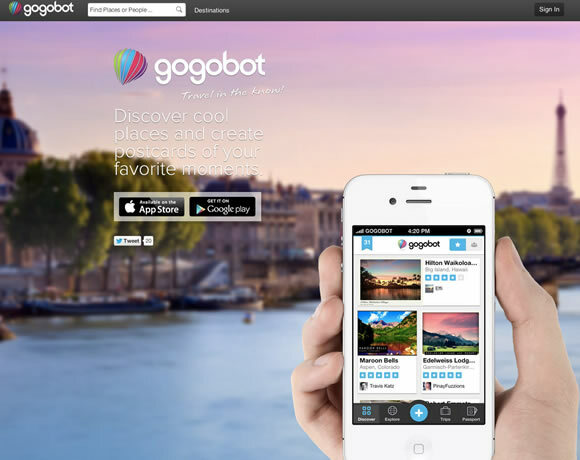 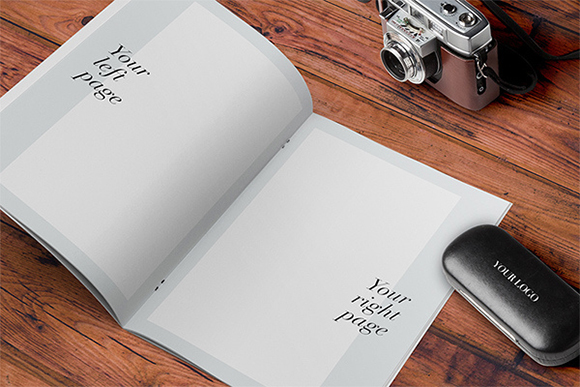 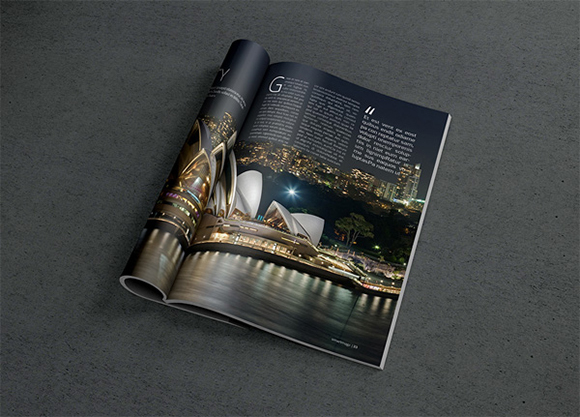 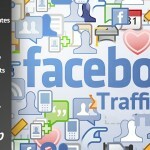 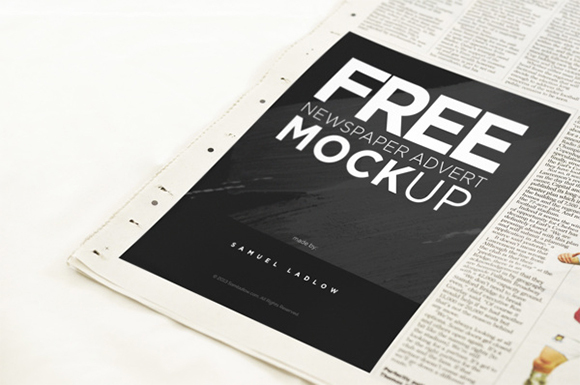 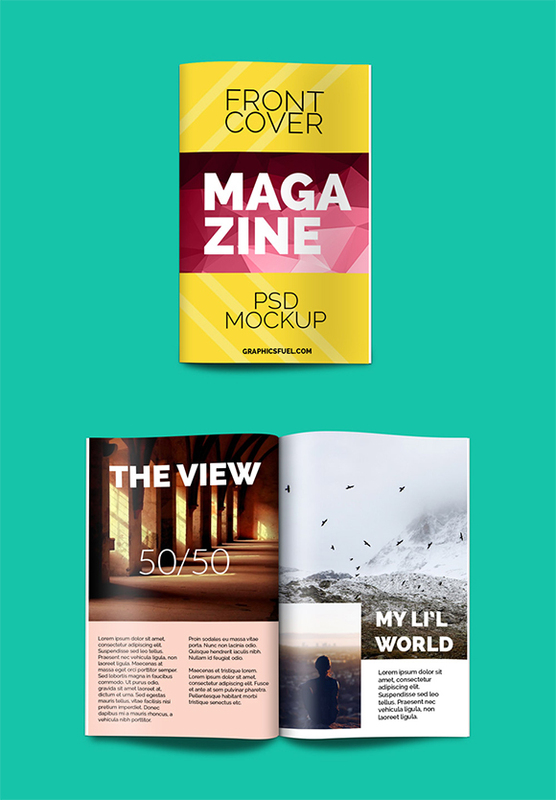 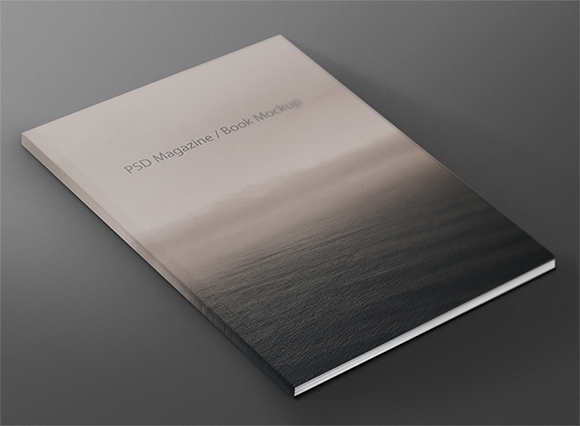 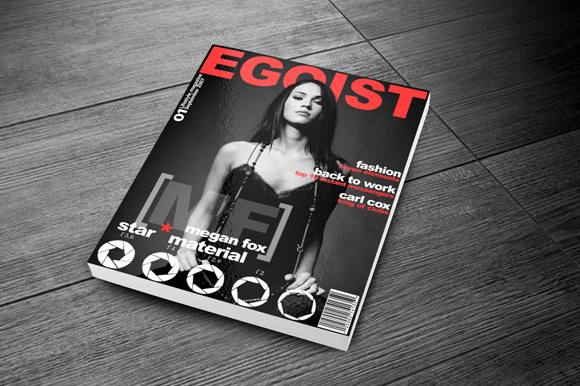 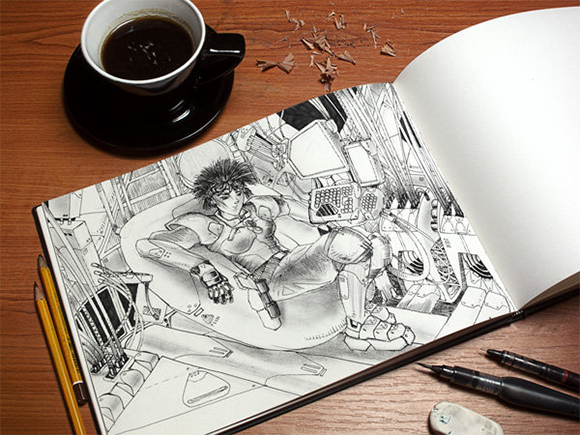 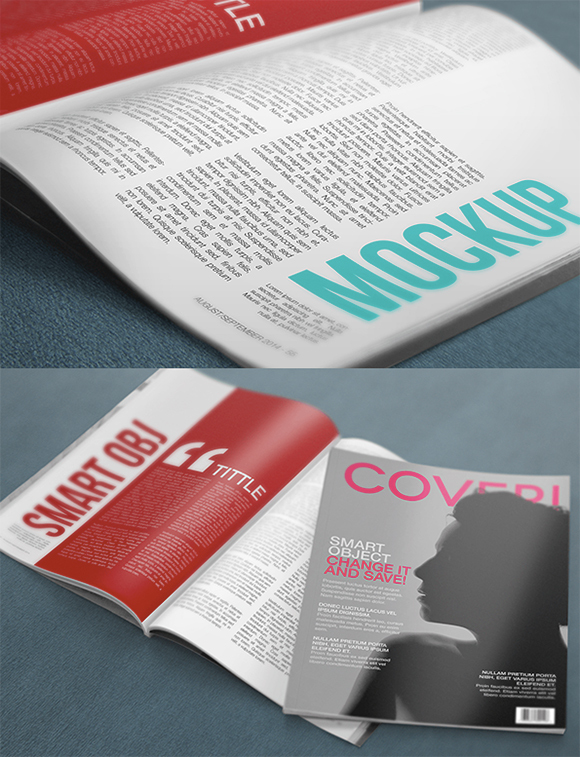 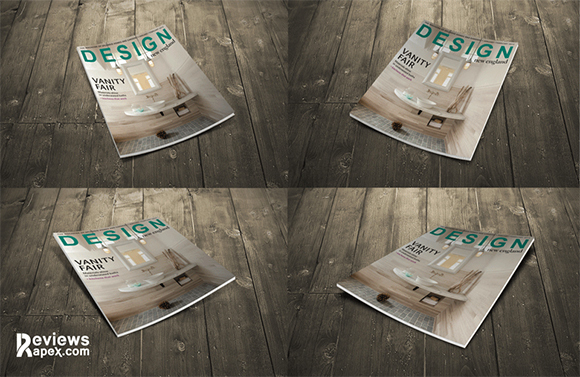 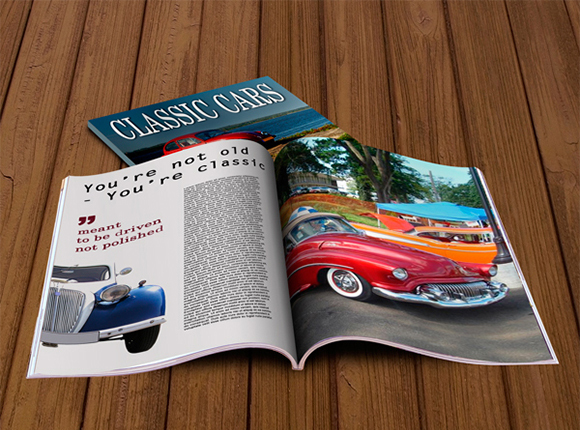 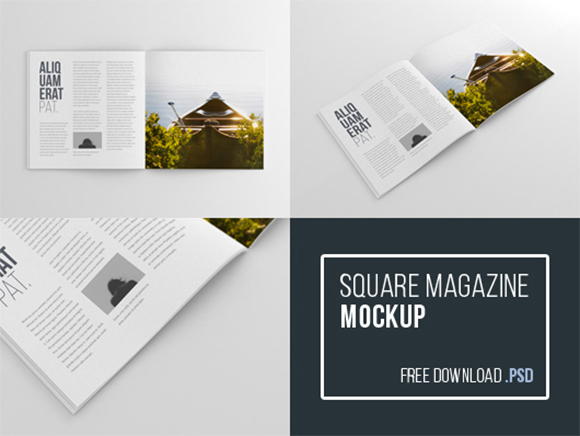 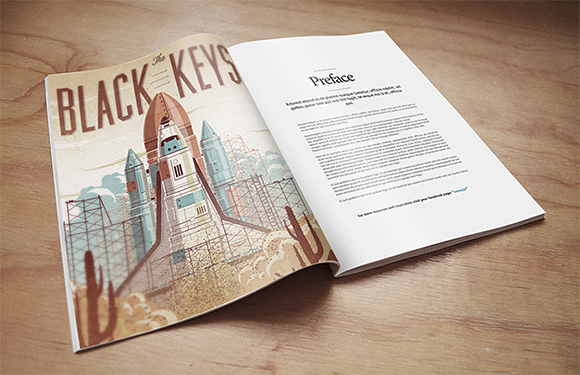 Here we put together awesomefree magazine mockups that will definitely come in handy. 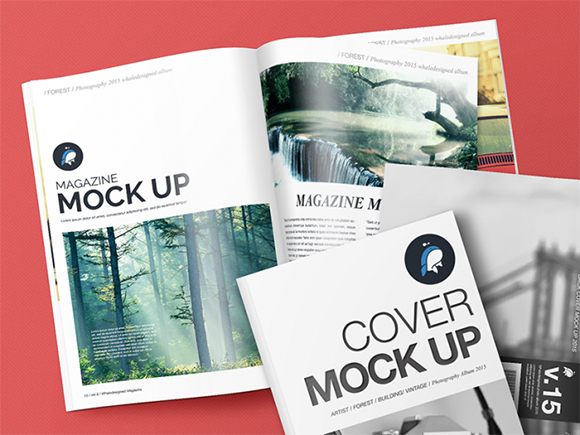 These mockups will give you and your clients a sneak peek to how the product will look like in real life. 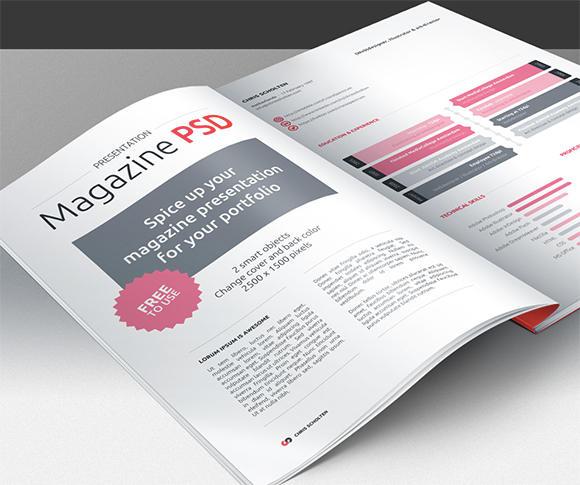 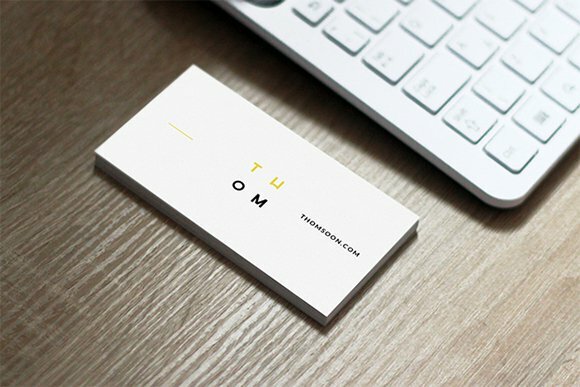 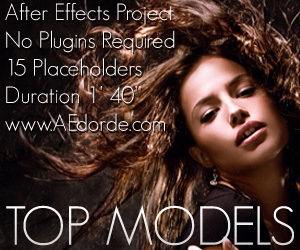 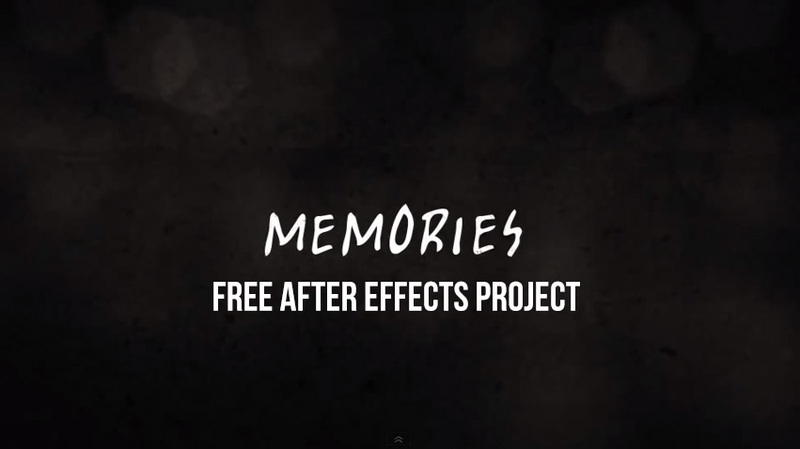 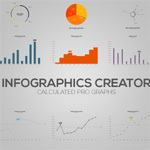 Use them to enhance your presentation for clients or for your portfolio. 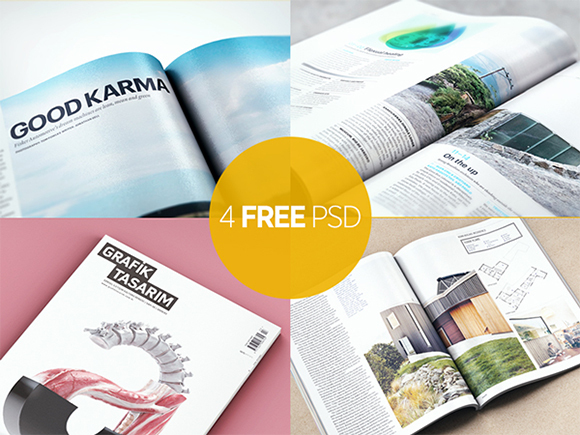 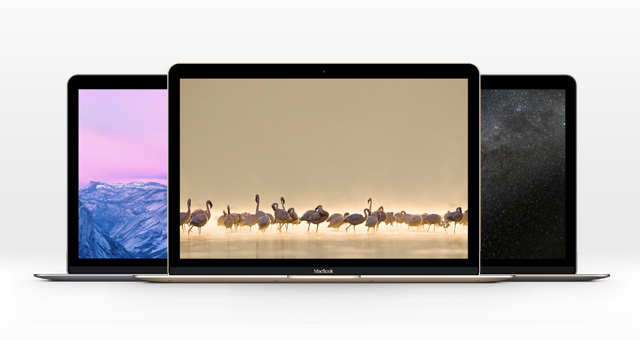 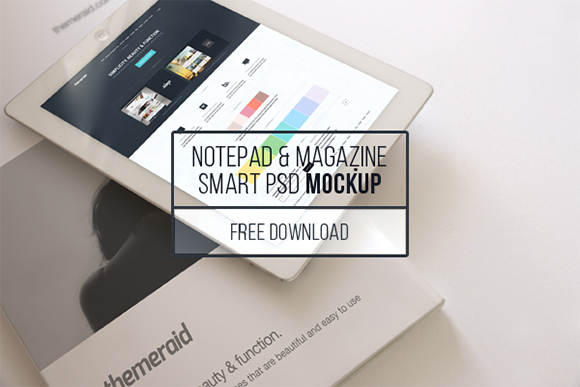 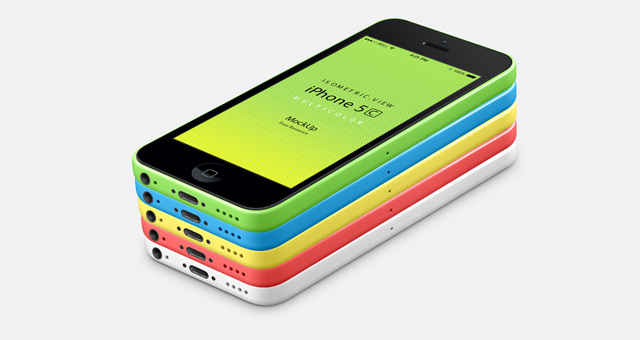 All these mockups can be downloaded for free in PSD files.